Fundador Café—the first-ever concept store of Spain’s largest and oldest brandy company in the Philippines. 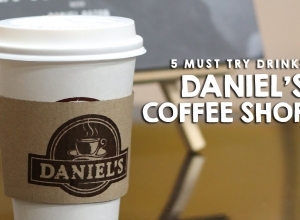 Who wouldn’t think that a liquor brand would open up a café concept store in the Philippines? I guess the market calls for it and Filipinos are now more ready to accept a new kind of experience like this. Most of friends and readers know that I am not a fan of any alcoholic drink and don’t usually post any of its kind in my blog. So this could be such a bold move for me doing so. I guess the feeling of intrigue triggers me to do it. Aside from that, I also wanted to know if there is something a non-drinker could try in this café. Even I am half-hearted in attending, I decided to join my blogger friends and visit, Fundador Cafe. Keep on reading and check out what they can offer. Fundador Café is the newest destination at the Venice Grand Canal Mall in McKinley Hill and offers a wide list of unique food and beverage concoctions mixed with brandy and Sherry wines. Emperador Inc., Spain’s largest and oldest brandy company in the Philippines is the brain behind this concept store. 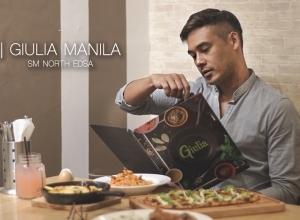 “The Fundador Café was launched with the Filipino millennials in mind. It’s the Philippines’ first concept store where customers can indulge in a variety of beverages and cupcakes infused with liquor while shopping from rare and exclusive collections of Fundador,” says Kendrick Tan, executive director, Emperador, Inc. I didn’t really expect that Fundador Café could offer a wide range of offerings. But they did. Aside from the usual liquors you probably would know, Aficionados could also enjoy different cold and hot beverages that you can partner with a line of liquor infuse cupcakes. They even got Gelato with a kick of Harveys Bristol Cream. For the initial launch, customers can try out Amara Dark Chocolate or Dulce De Leche. For the cupcakes, the four heavenly variations contain Harveys Bristol Cream, which adds clean, fresh and fruity, with spicy overtones, and a velvety smoothness flavor. The Sherry Butter Cupcake, Banana Cupcake, Chocolate Cupcake, and Vanilla Butter Cupcake are also topped with Harveys Dark Chocolate Ganache for the extra kick of alcohol. I guess if you are not a liquor drinker, taking-off the alcohol on top can be done. The Harveys Bristol Cream is a sherry wine produced in Jerez, Spain that proudly enjoys the distinction of being the #1 sherry in the world. The bottles are also sold exclusively at the store. Here are the lists of unique beverages mixed with different Fundador brand that you can also try. 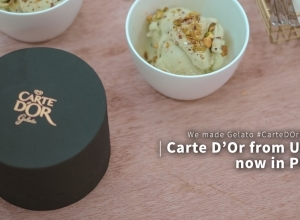 Double Salted Caramel, which is mixed with Fundador Double Light. Harveys Mojito, which has the sweet taste of lemon and mint mixed with Harveys. Matcha Light, a sweet, creamy vanilla blend of your favorite matcha flavor fused with smooth Fundador Light for an extra kick. At the end of the day, I realized there isn’t something that I can try at Fundador Café. Basically it is for those who love to drink alcohol and dine. Fundador Cafe can only accepts customers 18 years old and above. 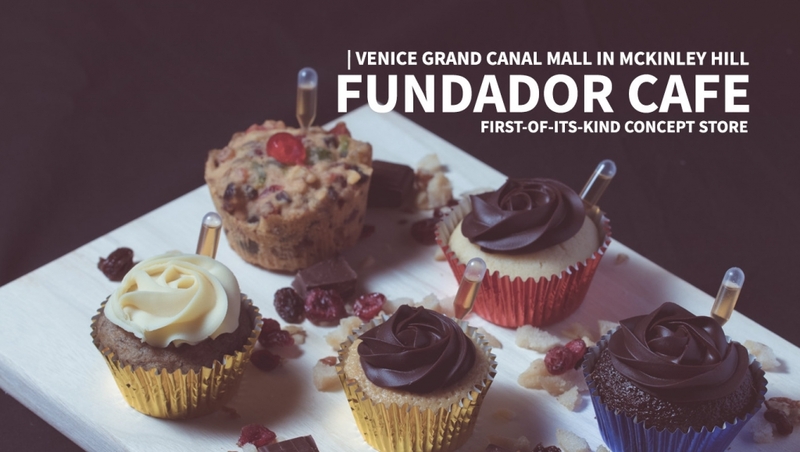 Check out Fundador Café at Level 1 Venice Grand Canal Mall in McKinley Hill.